SL5622	| Write the first review! 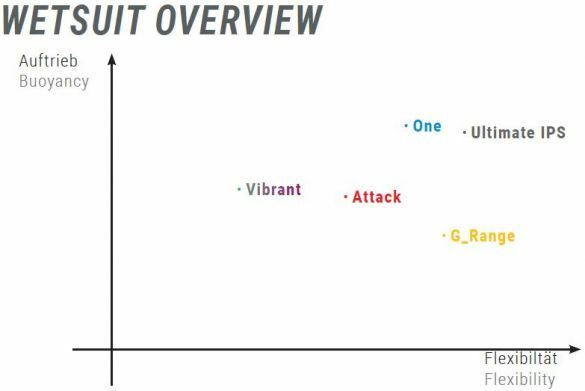 Sailfishes experience from 10 years of wetsuit development culminates in the Sailfish Ultimate IPS fullsleeve wetsuit women and sets the bar extremely high for everything that is yet to come. 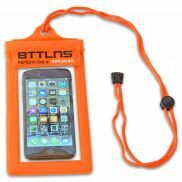 Your discount €87,05	(21% VAT included)	New! On stock! 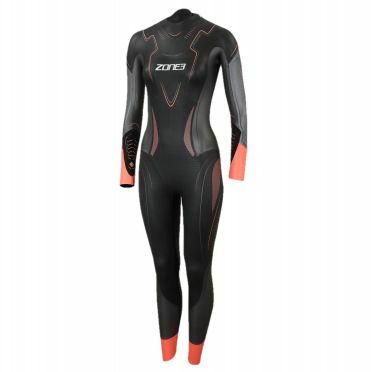 Huub Atana 3:3 wetsuit black women: designed with four way stretch lining and 3mm neoprene to completely remove the “straight jacket feel” wetsuits typically deliver. 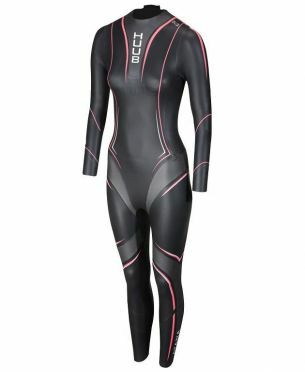 Unrivalled 3mm neoprene for correct buoyancy level and all over body flexibility never before offered in a female suit. 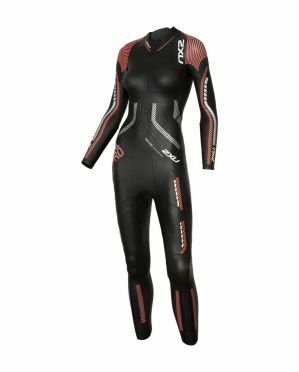 Delivering superior speed and flexibility, the 2XU Propel pro full sleeve wetsuit black/red women is the ultimate wetsuit for the elite performer. 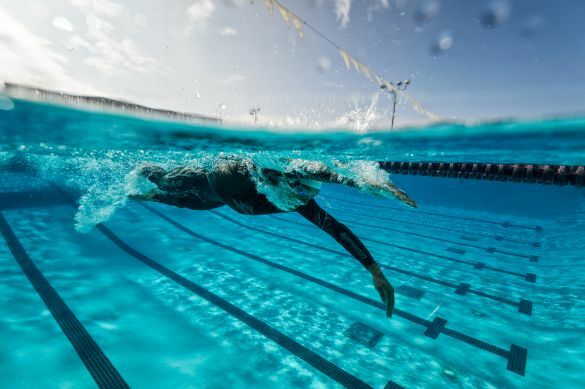 The Propel pro utilises 45 Cell, the world’s most flexible neoprene, and incorporating 39 cell panels that feature unparalleled buoyancy for the perfect equilibrium between movement and elevation. Working alongside the 45 & 39 Cell technology is SCS coating, which is applied as a layer over the surface of the neoprene to create a very unique, practical material. The Propel pro has everything you're looking for in a wetsuit.